It was a busy weekend with shows in both Venice and Fort Lauderdale, also a windy weekend which presented a few problems but our fantastic artists pulled it off successfully. 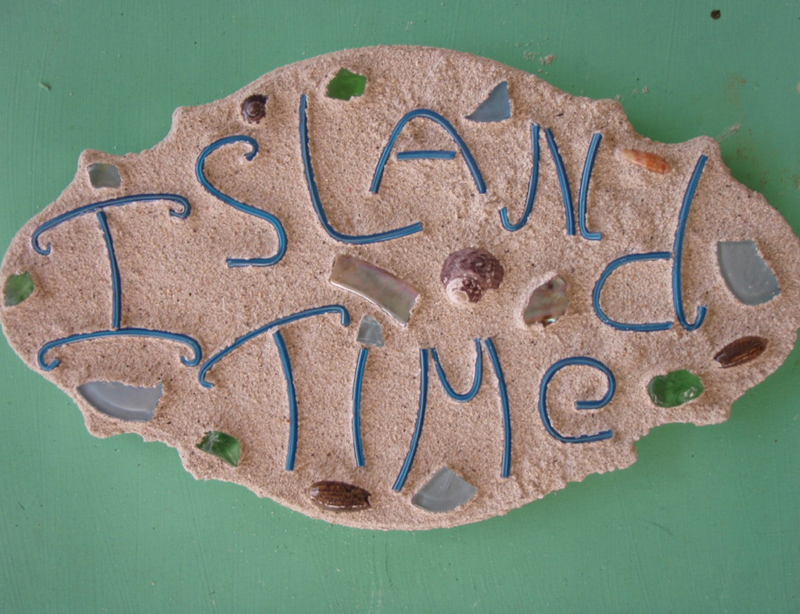 Now we turn our attention to the beach, Juno Beach and ArtFest by the Sea, a beloved show of many returns this weekend. Nestled oceanfront along AIA in Juno Beach over 300 artists from around the country will set up their tents and display their beautiful pieces to the eager patrons. 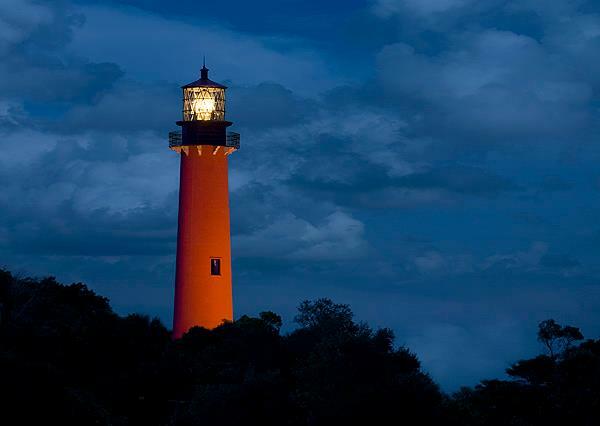 Steve Vaughn will also be displaying a photo of the Jupiter Lighthouse, along with two other shots of the Jupiter Inlet. Steve Vaughn is know for his sweeping panoramic photos, mostly covering tropical locations. You can see more of his work here at his website. Speaking of the Jupiter Inlet, our poster image for ArtFest By the Sea was painted by April W Davis. Gateway to Paradise, Jupiter Inlet captures the sunrise and the Jupiter Lighthouse and Inlet. You can enter to win a Giclee of this image by clicking here. April Davis has always found her artistic inspiration in the splendor of the surrounding natural environment. By using her inherent talent as an artist, she focuses on bringing out the beauty and tranquility of a specific scene. Since moving to Florida 15 years ago, April has become known for her brilliant tropical landscapes. Most recently April completed a cityscape of Lincoln Road in South Beach, FL – the second in a series she is creating of cities throughout the country. April is presently working from her new studio/gallery in Jupiter, FL. 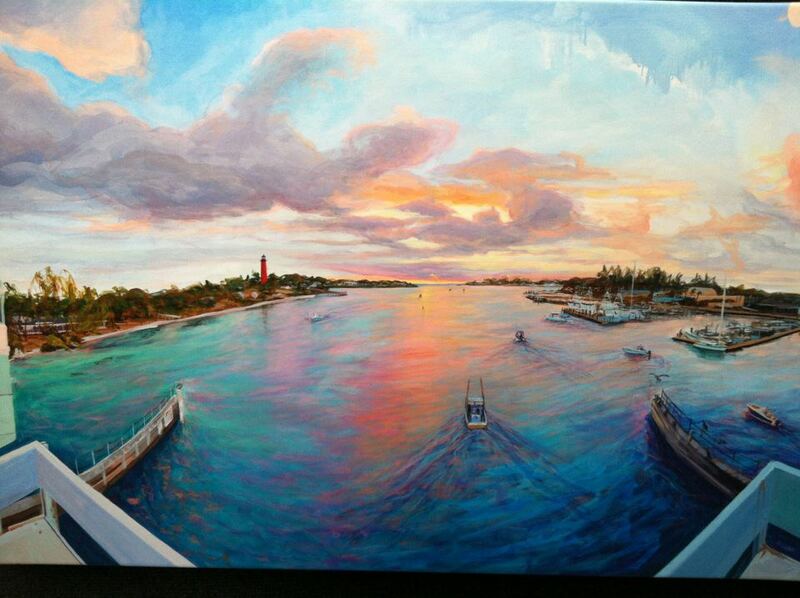 This Giclee is the fantastic results from an early morning venture to witness the sunrise on the Jupiter Inlet. Gateway to Paradise will be a lovely addition to your home! 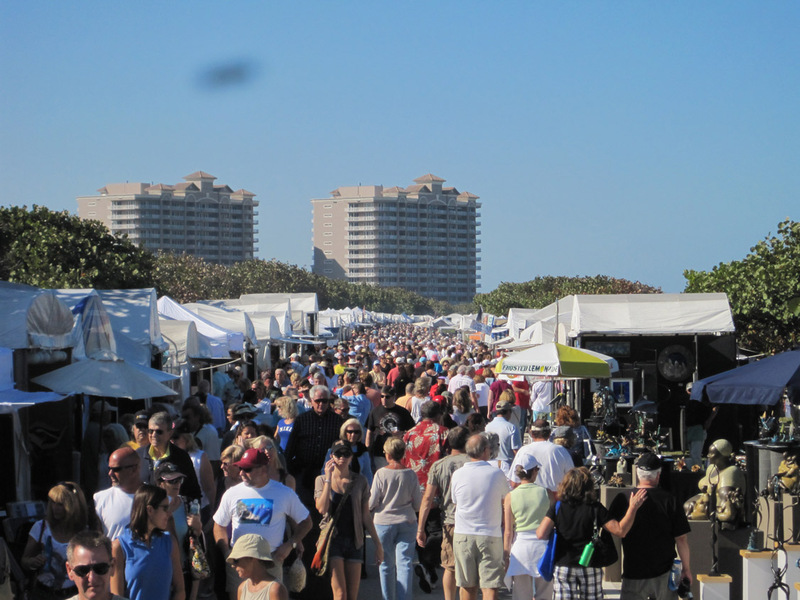 This past weekend (November 12-13, 2011), American Craft Endeavors had record-breaking crowds at the 10th Annual Holiday Craft Festival on the Ocean in Jupiter, Florida. This event was sponsored by the Rotary Club of Jupiter-Tequesta. Additionally, the TCPalm had a wonderful article about the festival! You can read the full article HERE. 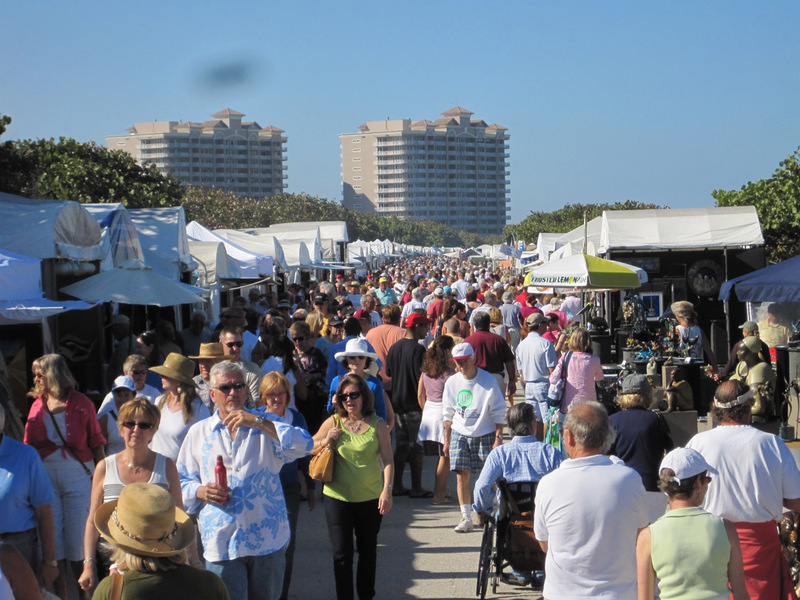 American Craft Endeavors is proud to present to you the 10th Annual Holiday Craft Festival on the Ocean in Jupiter, Florida this weekend (November 12-13, 2011). 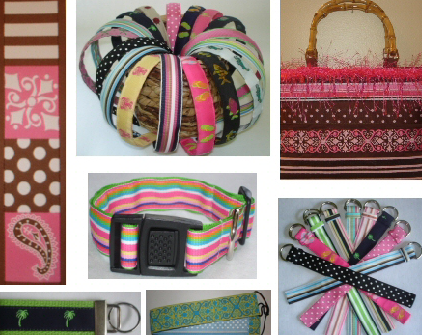 We have crafters from all over the state of Florida along with quite a few who are from out-of-state, as well. 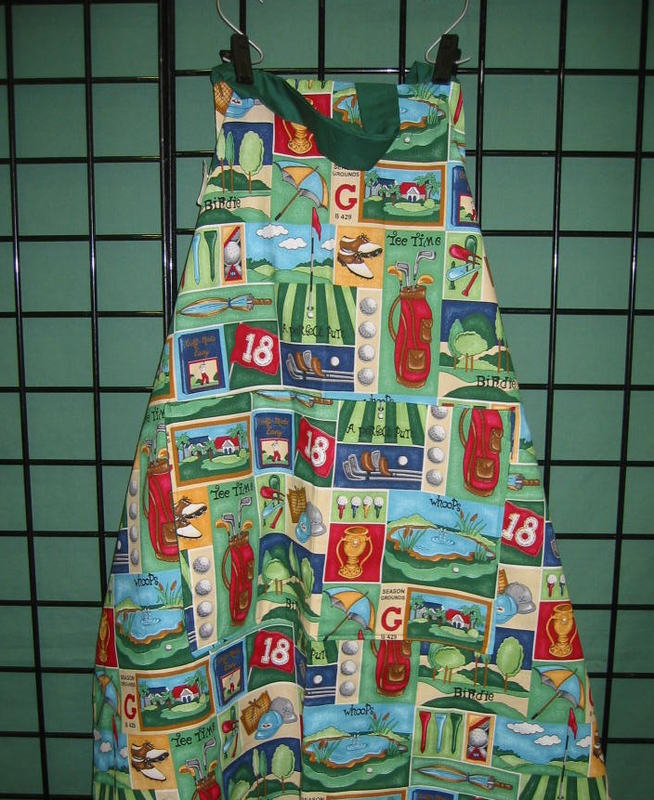 This post is going to highlight those fine crafters who are local in Jupiter, Florida. Show your support to your local artists! We look forward to seeing you at the show this weekend. 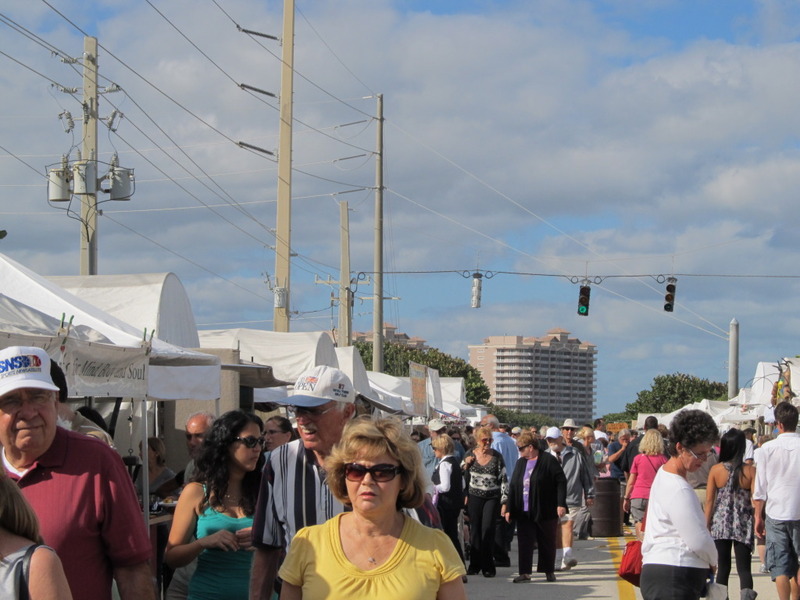 If you have any questions, please don’t hesitate to contact us at 561-746-6615 or info@artfestival.com. 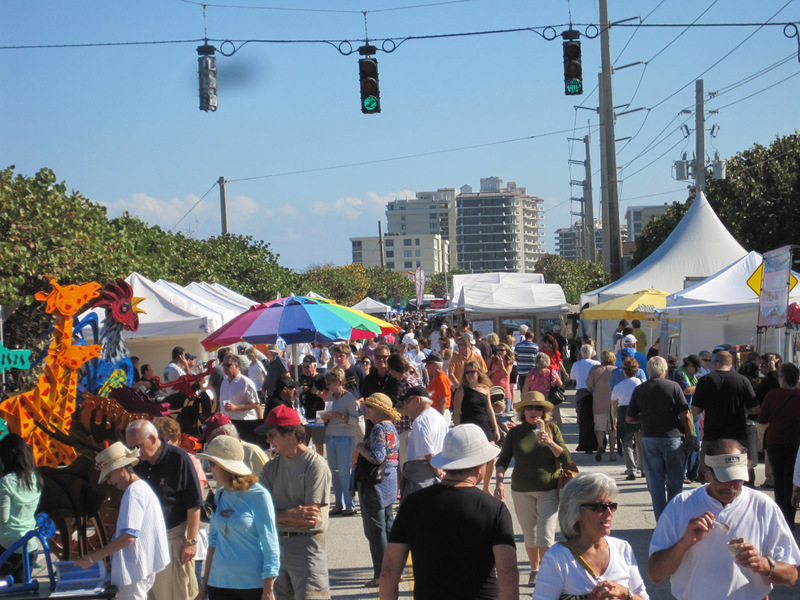 This weekend (November 12-13, 2011), American Craft Endeavors is proud to present the 10th Annual Holiday Craft Festival on the Ocean in Jupiter, Florida. The festival presents holiday shoppers with a head start on their holiday shopping and an alternative to crowded malls, all in a fabulous outdoor setting. 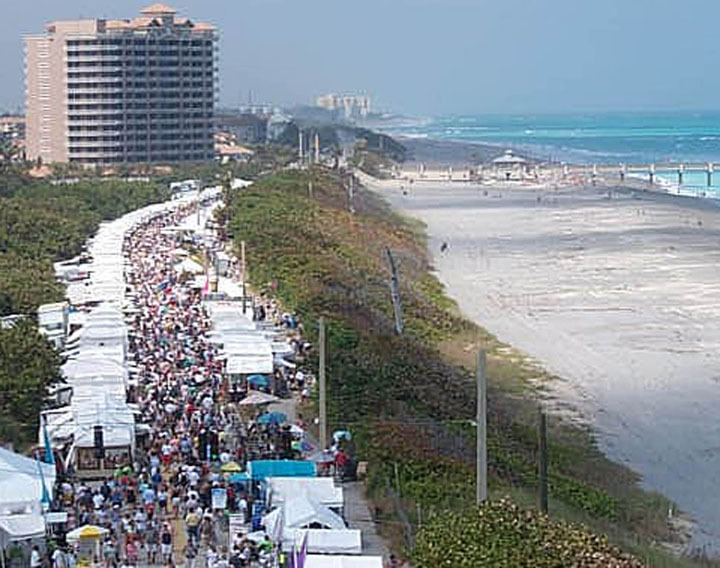 The crafters will line this beautiful stretch of Juno Beach along AIA with their professional booths. All exhibitors will be present for the duration of the show available to discuss their techniques and inspiration as well as take commissions for new pieces. Admission is free and open to the public. Times are Saturday & Sunday 10am-5pm. The navigational address is: 4050 S Us Highway 1, Jupiter, FL 33477. First, we would like to introduce to you Alexandru Macovei. Alexandru is a talented artist whose artistic abilities you can clearly see in the painting pictured above. 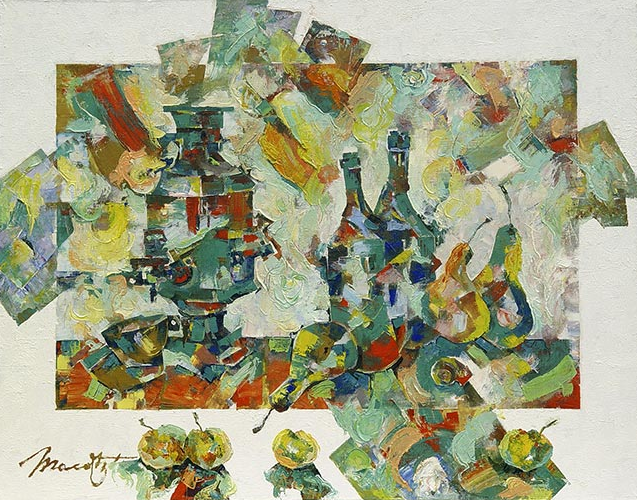 His works are in private collections all around the world. You would be very lucky to own one of his peices! You can learn more about Alexandru HERE. Next, we would like to introduce to you Susan Painter. 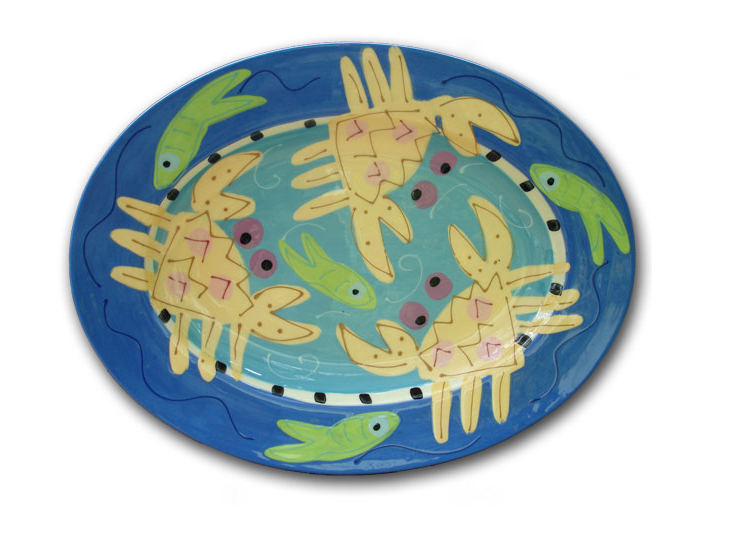 Susan’s sought after “Beachware” pottery is as practical as it is whimsical. 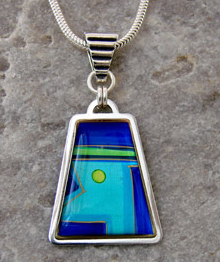 Each unique piece comes handpainted in bright Key West colors or in lively Palm Beach earth tones. 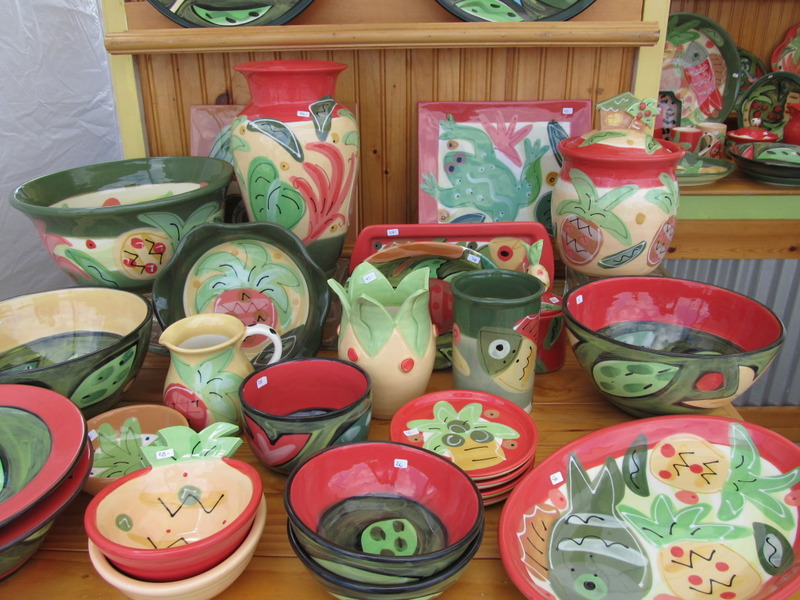 All are handmade by the artist on the potter’s wheel, many with hand crafted attachments, such as palm trees, fish, and shells. You can see more of her work HERE. Last, but not least, we have Nicholas Vidakovic. 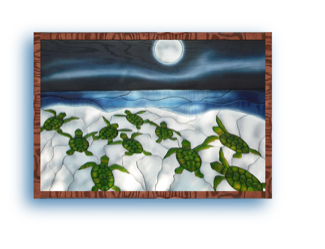 Nicholas works in a style of woodworking called intarsia: pictorial wood inlay mosaics. Each composition is crafted from separate pieces. Those pieces are individually sanded, rounded, painted or stained, then inlaid to create the finished original design. Alternate direction of wood grains give each finished artwork its own unique character. You can learn more about this artist HERE. You will be able to meet these fine crafters mentioned above along with 100 other crafters from across the state of Florida and the United States. So, start your holiday shopping and bring your friends and family to this FREE event! For more information, contact us at 561-746-6615 or info@artfestival.com. 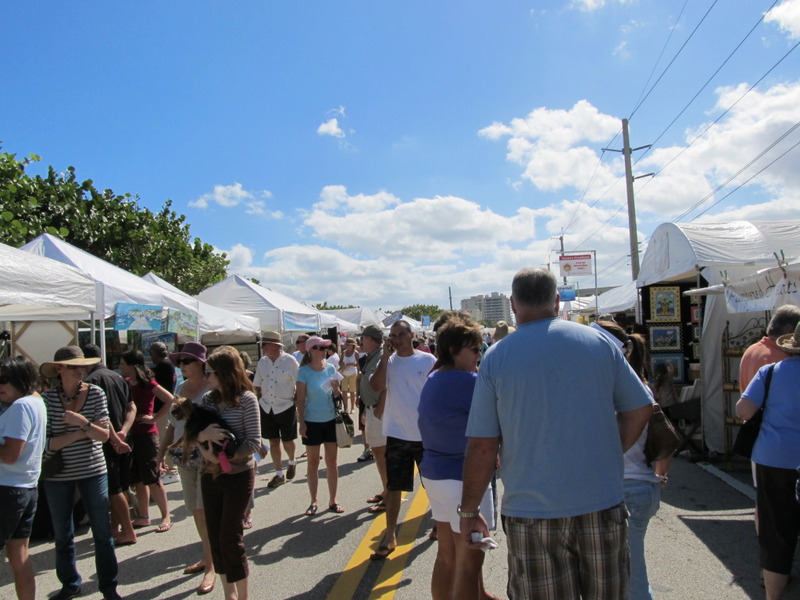 This past weekend, we had an incredible Art Festival in Jupiter, Florida. The weather was absolutely perfect, and the crowds were unbelievable. The energy at this Art Festival was upbeat and positive. You can view more photos from this Art Festival HERE. Today (Friday, March 11th, 2011), there is going to be a press conference at 1:00pm at the entrance to Loggerhead Park on A1A in Juno Beach, Florida. This press conference is going to call for a temporary halt in the recession to promote the purchase of American-made products. Who is going to be at the Press Conference? (1) Ed Chase, President & CEO of Northern Palm Beach County Chamber of Commerce to bestow a symbolic oil can that will allow honorary Uncle Sam Dude to grease the wheels of progress that will help stimulate the economy. (2) Uncle Sam Dude will officially declare a temporary halt to the recession to encourage the purchase of handmade art in America during the 23rd Annual Art Fest by the Sea and a call to support the area merchants. (3) Howard Alan, Founder of Howard Alan Events & Festival Promoter. (4) Scott Gerber, Tube Dude Artist and Creator of Uncle Sam Dude. Uncle Sam Dude will officially declare a recession free weekend for this Saturday and Sunday, March 12 – 13 and is calling for the support of the arts and all products made in America, including those sold by local merchants. Uncle Sam Dude, a new addition to the Howard Alan Events family, will host 300 of the country’s leading artists who will be exhibiting their finest work at the upcoming 23rd Annual Art Fest by the Sea. Admission is free and open to the public. Uncle Sam Dude, a life-sized sculpture created by Sarasota Tube Dude artist Scott Gerber, will be making his South Florida debut at Juno Beach’s premier juried art event drawing attention to the wide variety of original art made in America. The prices ranging from $25 hand-designed earrings to $30,000 sculptures are set to suit all budgets from the casual shopper and art enthusiast to serious collectors. Look-out for an update and photos from the press conference! Follow us on Facebook & Twitter for all the latest information on our Art & Craft Festivals! We are proud to introduce to you another local Jupiter, Florida artist, Kelly Allen. Kelly will also be joining us this weekend at the 23rd Annual Art Fest by the Sea. 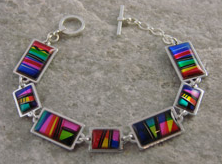 Sixteen years ago, Kelly (and her husband Jon) created Statements Jewelry. Today, you can find their pieces in galleries and fine art shows throughout the United States. This artist believes that you must constantly challenge new and different mediums and shapes to form your own expression. Only then can one truly understand what he or she was meant to create. 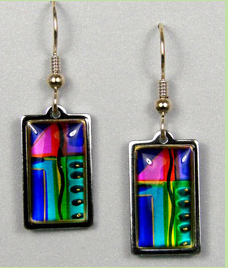 The sculptural glass and metal work on their jewelry is beautiful and precise. You can view more of their one-of-a-kind jewelry HERE. We look forward to having Kelly in the Art Festival this weekend! If you have any additional questions, please do not hesitate to contact us. You can call us at (954) 472-3755 or email us at info@artfestival.com.